Rochester, New York. Open Letter. 2016. 128 pages. 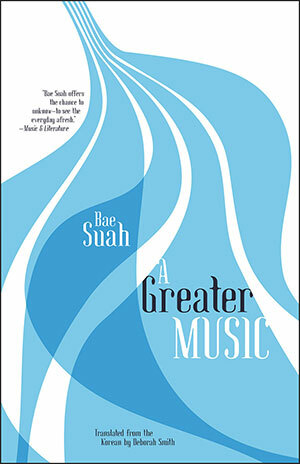 A Greater Music is another addition to a growing body of literature that explores the idea that human sexuality is more pliable and fluid than the rigid labels we assign to it. When the unnamed narrator of this story falls into an icy lake while visiting her boyfriend, Joachim, in Berlin, her memories of past and present blur together into a meandering and reflective narrative. 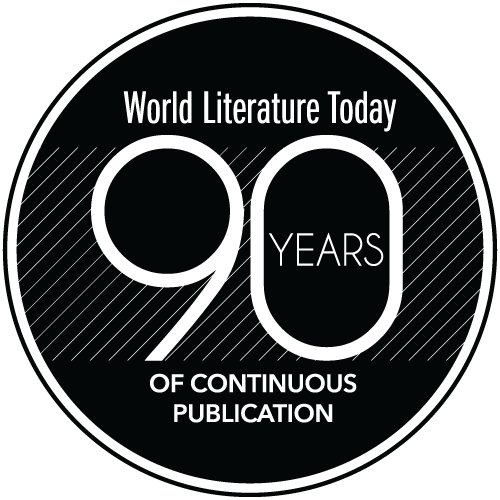 The narrator is a Korean writer who first came to Germany three years prior to her current visit in order to study its language and literature. She had difficulty learning in a traditional classroom environment, so she hired a private tutor, a woman who is only referred to as M. in the text. M.’s love of literature and music mirrors her own, and as the two women bond over their common interests, an intensely romantic relationship also develops. The narrator’s relationship with M. is sharply contrasted to her current love interest, the practical-minded metalworker Joachim. When the narrator arrives in Berlin after her three-year absence, she stays at Joachim’s apartment, and they do all the typical things one would expect of a couple: they walk the dog; they eat meals together; they watch television. But never once do they exchange any terms of endearment or signs of affection. The narrator’s longest and most memorable story about Joachim involves a New Year’s Eve party they attended together at which they have a terrible time and leave early. By contrast, the narrator’s best memory of M. is the time they spent alone together on a cold winter afternoon in a house in the suburbs of Berlin. “That was a happy time for me,” she writes. “That whole period of my life seems to have passed by in a flash but if asked whether my happiness was purely the result of being with M., I would have to say yes, it was.” But if the narrator was so happy with M., what happened to them, and why is she with someone like Joachim, who is so completely different? By analyzing this intense relationship through the lenses of music, literature, and language, the narrator slowly exposes us to the unraveling of this love affair and her resulting sense of shame and regret. 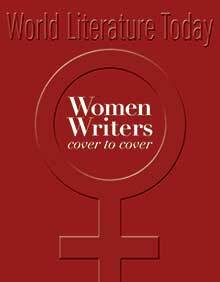 The entire November issue is devoted to women writers, translators, and reviewers.